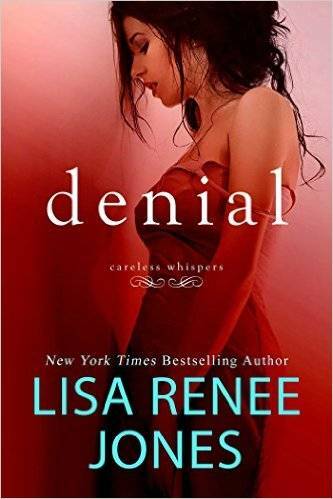 Lisa Renee Jones has a new dark romance series, Careless Whispers, beginning with Denial on November 24. It’s a standalone spin-off of her Inside Out series, which is soon coming to a TV near you. I’ll have more to say about the emerging sub-genre of dark romance — which can include dubious consent and nonconsent — in a separate post, but in this one the heroine, Ella Ferguson, wakes up in Italy, with amnesia, to find herself possessed by a rich and powerful man. 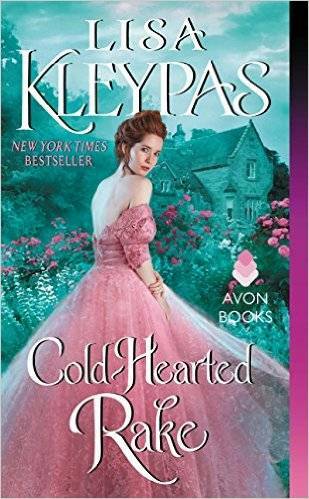 Technically not a romance, but the start of a new trilogy by an author beloved by many romance readers for her recently completed The Hollows series. 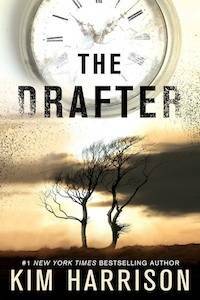 Kim Harrison’s The Drafter (The Peri Reed Chronicles) will be out September 1. A thriller set in Detroit 2030, the heroine is a drafter, someone who can manipulate time, but who can’t remember it, and whose motto is to “kill those who killed her first.” She’s betrayed by the government organization who trained her, and has to team up with a rogue soldier in this “Bourne Identity meets Minority Report” series featuring accelerated science. Georgia Beers is a well known — and Lambda Literary Award winning — author of lesbian fiction, but I’d never read her until I started this one on the way home from the conference (it’s out now). 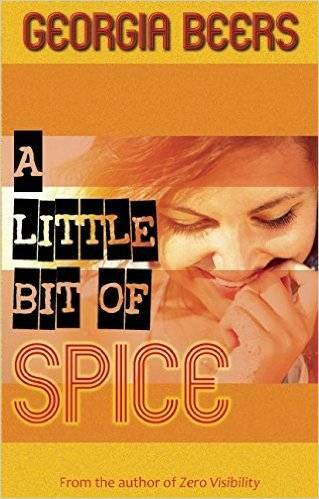 A Little Bit of Spice has a classic plot: Andrea Blake is focused on her career with a supermarket store chain and comfortable with her predictable, non-dramatic life. Kendall Foster runs sales for her family’s microbrewery, and when she tries to strike a deal with Andrea’s store, their mutual attraction is an added bonus, and complication. If you’re excited about the post-queer romance (romance that’s not all about being gay), like sweet stories, and enjoy layered character development with your romance plot, check this one out. The Forgotten Room (January 2016) has such an interesting concept. 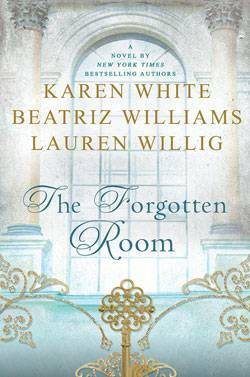 This women’s/historical/mystery novel with strong romantic elements revolves around a single room in a gorgeous mansion during three time periods — Gilded Age, Jazz Age, and WWII. When an Upper East Side doctor treats a wounded Captain in 1945, a series of coincidences plunges her into a mystery that connects her to the extraordinary lives of two other women and to secrets that she’s not quite prepared for. 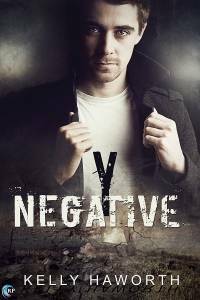 Y Negative (November 16) is a debut transgender dystopian novel from Kelly Haworth. In this future world, the concept of “women” no longer exists. Instead, society is composed of “mascs” (genetic males) and “Y negatives” (genetic females). An “andro” is a Y negative who injects testosterone, akin to a transman. The excerpt makes it sound almost like an extreme version of The Handmaid’s Tale, with Y negatives being forced to act as gestational surrogates. The romance involves Ember, a self-hating Y negative, and Jess, a masc whose passion is researching the destroyed world. Jess hires Ember and as they work together in the wasteland, romance ensues. Like Denial, this one is on the explicit side. Shannon Stacey is one of my favorite contemporary romance writers today. I may have made a fool of myself when I met her at a signing at RWA. She’s moving from small town romance to Boston firefighters with Heat Exchange (August 25). It can be hard to generate believable conflict in a contemporary but this one is promising: the heroine, recently divorced from a firefighter, is hesitant to fall in love with another guy in the same line of work. But when she returns to Boston to help out in the family restaurant she finds it hard to resist the charms of her brother’s very attractive and very off-limits friend. Monica Richardson writes acclaimed YA under the name Monica McKayhan. 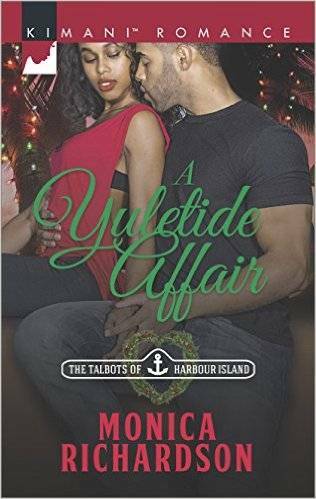 A Yuletide Affair, due out November 17, is the second book in Richardson’s Caribbean-set Talbots of Harbour Island series. The heroine is a real estate agent whose deals come under suspicion by the hero, a politician whose own career was derailed by false accusations. Although this one features the high powered, rich protagonists Kimani is known for, the Caribbean is an unusual setting for a Christmas romance. I really enjoy category romances (shorter books published in specific lines) and ethical issues in a romance are my catnip. 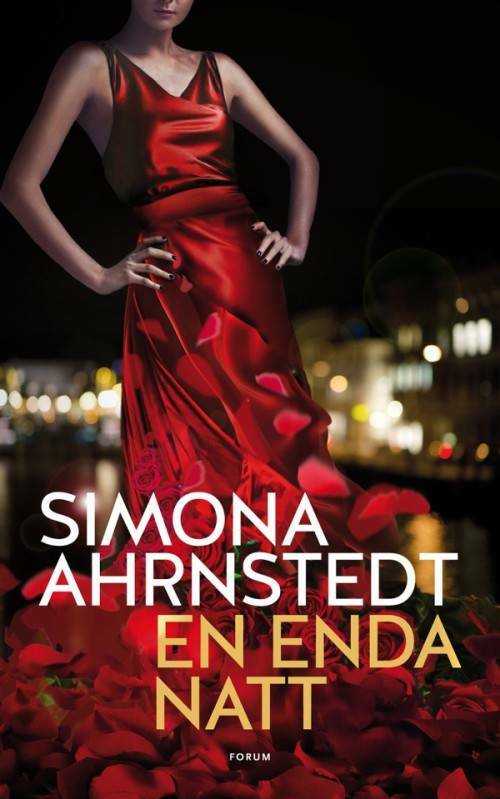 Swedish writer Simona Ahrnstedt’s contemporary romance trilogy has been so popular in her home country that it was acquired by Kensington. Given the popularity of Steig Larsson and Jo Nesbo, the idea is to introduce American audiences to another kind of Swedish commercial fiction. In Only One Night, David Hammer, a venture capitalist, has climbed from working class to the top of the financial heap in Stockholm, and wants revenge on the powerful De la Grip family for past wrongs. Natalia De la Grip, a successful financier in her own right, wants respect for her father and a place on the board. I love enemies-to-lovers and revenge plots so I’m grabbing this one when it comes out in summer 2016. 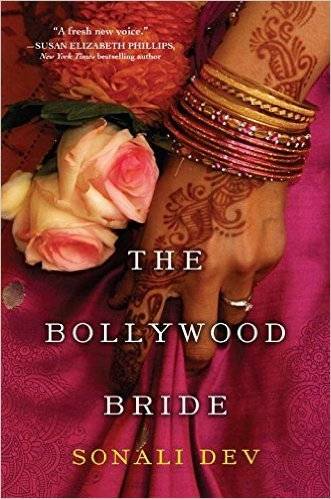 The Bollywood Bride (September 29) is Sonali Dev’s second novel and expectations are high after the success and great reviews of A Bollywood Affair. In this one, a Bollywood star with a tragic past goes home to a family wedding in Chicago to escape from the limelight. But when Ria Parkar crosses paths with former friend and love Vikram Jathar, old hurts and strong feelings resurface. Redemption romances are my jam, and I love the idea of a tortured celebrity heroine (there are many, many tortured male rock stars out there in Romanceland). Piper Huguley’s historicals aren’t set in the usual places (Regency London). 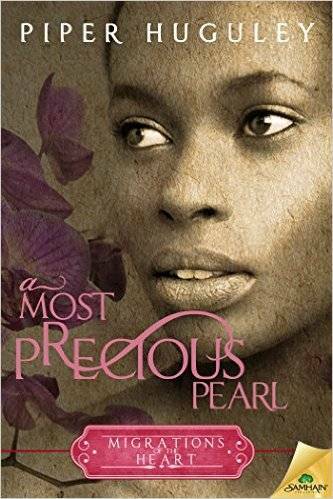 A Most Precious Pearl (September 8) is the second book in her Migrations of the Heart series, which features three sisters in the early twentieth century United States during the Great Migration. In this one, a WWI veteran comes home to reclaim his management position at a textile mill from a woman who resents being forced out. I love the intertwining of romance, social justice (gender, race, and class issues), and Christian spirituality in Huguley books. Is that eleven upcoming romance books? Oops.